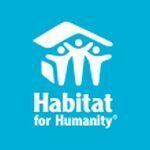 Habitat for Humanity work day Saturday, Sept. 15 starting at 9AM. Contact Brother Phil for details. 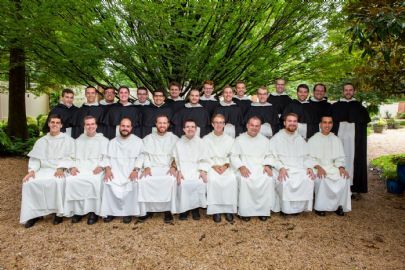 On the Solemnity of the Assumption of the Blessed Virgin Mary, 9 Dominican Novices made Simple Profession (in white) - all are Knights, in the Fourth degree, and 4 of them are members of Elder Council. 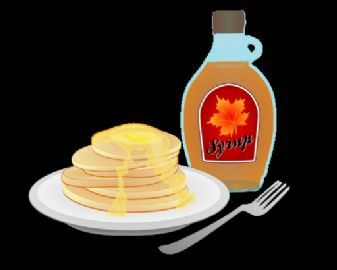 Fall Pancake Breakfast September 23 after 8AM and 9:30AM masses. Knights fundraiser begins! $20 ticket gets you 10 chances to win! GK Bob Stucker presents $500 Measure Up check to Sr. Mary Ann Van Vurst at St. Rita's. 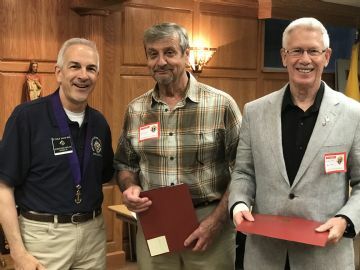 PGK Tom Hahn and Mark Retta also attended. 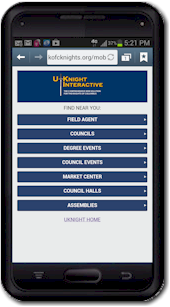 August 2018 Issue of Knightline available online in News & Announcements. 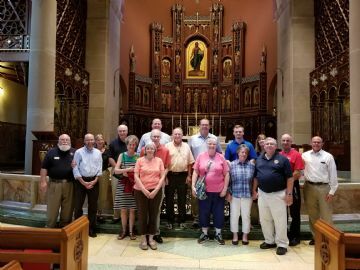 On June 19, Archbishop Elder Council was given a tour of The Atheneum by our own SK Nicholas Jobe. 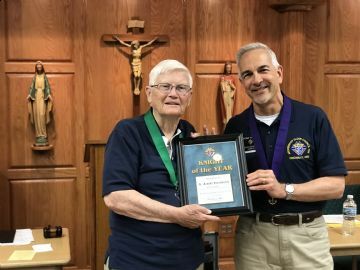 Congratulations to Brother Al Stevenson on being Archbishop Elder Council’s Knight of the Year! 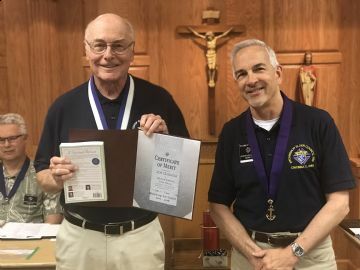 GK Tom Hahn presents Brother Joe Gubasta with a Certificate of Merit and book as an appreciation for the many years he has served as Archbishop Elder’s Worthy Lecturer. 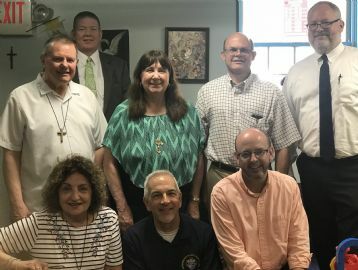 GK Tom Hahn presents a check to the Pregnancy Center at Old St. Mary's; the amount donated by the generous parishioners this year was $8,810! 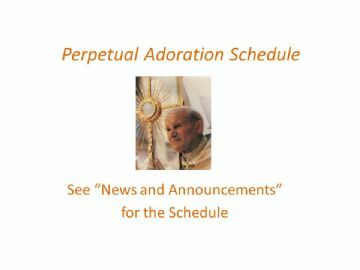 Our Chaplain, Fr. André-Joseph LaCasse, O.P., dedicated and blessed the new Pro-Life Memorial at St. Gertrude on May 20, 2018. 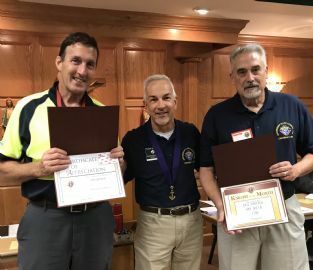 GK Tom Hahn presents Brother Jim Jenkins with a Certificate of Appreciation and $50 gift card and Brother Neil Shaffer with a Knight of the Month award, for their efforts with the Super Cash Bonanza fundraiser. Contact Brendan Sheridan to add your name to the rotation! Worthy Brothers of Elder Council, please see the first lecture given by our new Worthy Lecturer, Sir Nicholas Jobe.